ICYMI (In Case You Missed It), the following work was presented at the 2016 Annual Meeting of the American Political Science Association (APSA). The presentation, titled “Motivated Reasoning and the Sources of Scientific Illiteracy” was a part of the session “Knowledge and Ideology in Environmental Politics” on Friday, September 2, 2016. 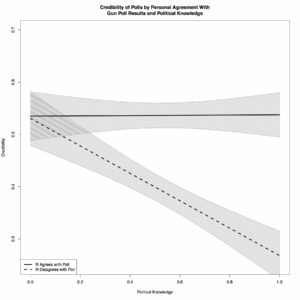 At APSA 2016, Josh Pasek, Assistant Professor of Communication Studies and Faculty Associate at the Center For Political Studies presented work that delves into the reasons that people do not believe in prevailing scientific consensus. He argues that widespread scientific illiteracy in the general population is not simply a function of ignorance. In fact, there are several reasons why an individual may answer a question about science or a scientific topic incorrectly. 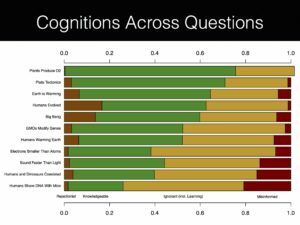 The typical approach to measuring knowledge involves asking individuals multiple-choice questions where they are presumed to know something when they answer the questions correctly and to lack information when they either answer the questions incorrectly or say that they don’t know. 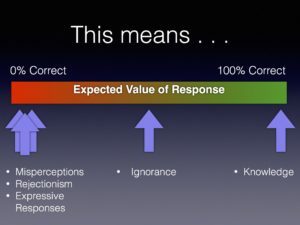 Pasek suggests that this current model for measuring scientific knowledge is flawed, because individuals who have misperceptions can appear less knowledgeable than those who are ignorant. So he and his co-author Sedona Chinn, also from the University of Michigan, set out with a new approach to disentangle these cognitive states (knowledge, misperception, rejectionism and ignorance) and then determine which sorts of individuals fall into each of the camps. Instead of posing multiple-choice questions, the researchers asked the participants what most scientists would say about a certain scientific topic (like, climate change or evolution) and then examined how those answers compared to the respondent’s personal beliefs. 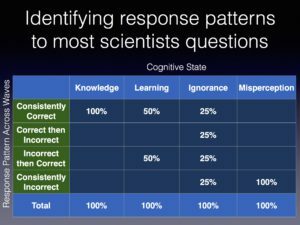 Across two waves of data collection, respondent answers about scientific consensus could fall into four patterns. They could be consistently correct, change from correct to incorrect, change from incorrect to correct or be consistently correct. In addition to classifying respondents as knowledgeable, ignorant, or misinformed, Pasek was especially interested in identifying a fourth category: rejectionist. These are individuals who assert that they know the scientific consensus but fail to hold corresponding personal beliefs. 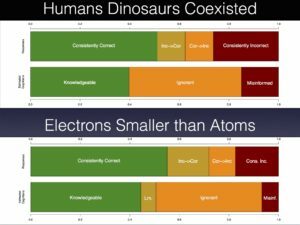 Significant rejectionism was apparent for most of the scientific knowledge items, but was particularly prevalent for questions about the big bang, whether humans evolved, and climate change. Rejectionism surrounding these controversial scientific topics is closely linked to religious and political motivations. Pasek’s novel strategy of parsing out rejectionism from ignorance and knowledge provides evidence that religious individuals are not simply ignorant about the scientific consensus on evolution or that partisans are unaware of climate change research. Instead, respondents appear to have either systematically wrong beliefs about the state of the science or seem liberated to diverge in their views from a known scientific consensus. 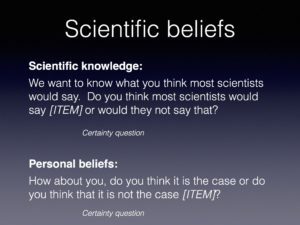 Pasek’s results show a much more nuanced, yet at times predictable, relationship between scientific knowledge and belief in scientific consensus. 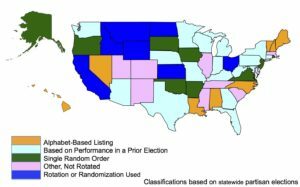 This entry was posted in APSA, Elections, Innovative Methodology on September 15, 2016 by Catherine Allen-West. Post developed by Katie Brown and Josh Pasek. Have you noticed how the products you look at online seem to follow you from site to site and the coupons you receive in the mail sometimes seem a little too targeted? This happens because a set of companies are gathering information about Americans and merging them together into vast marketing databases. In addition to creating awkwardly personal advertisements, these data might be useful for researchers who want to know about the kinds of people who are and are not responding to public opinion surveys. But before marketing data are incorporated into social science analyses, it is important to know how accurate the information actually is. Indeed, there are many concerns about consumer data. It could be out of date, incomplete, linked to the wrong person, or simply false for a variety of reasons. If we don’t know when marketing data are accurate, it is going to be difficult to figure out how these data can be used. This is where the work of Josh Pasek, Center for Political Studies (CPS) Faculty Associate and Assistant Professor of Communication, comes in. Pasek, along with S. Mo Jang, Curtiss L. Cobb, J. Michael Dennis, and Charles DiSogra, have a forthcoming paper in Public Opinion Quarterly about the utility of marketing data. With Gfk Custom Research, 25,000 random addresses were selected, with about 10% of those joining the study. The marketing data available on these individuals was then matched against data collected as part of the study. 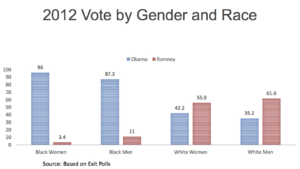 Interestingly, many variables showed large discrepancies between the two sources. Incomes mismatched by more than $10,000 for 43% of participants, while education level differed in at least two measures for 25%. 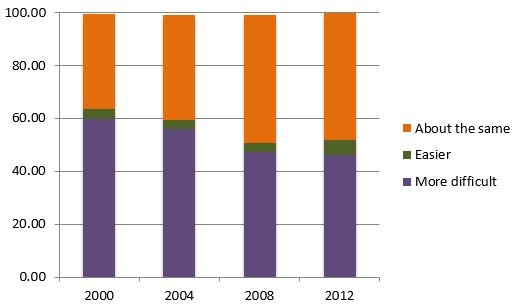 Even the number of people living at the address differed by two or more in 35% of cases. Pasek and colleagues also investigate missing data with three different analyses. 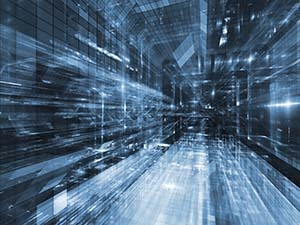 Ultimately, they find that the amount of data missing from consumer data is vast. This entry was posted in Innovative Methodology, National on January 22, 2015 by David Howell. Post developed by Katie Brown in coordination with Darrell Donakowski. 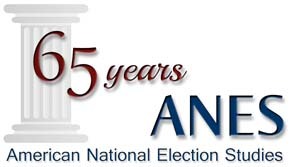 This is the last in a series of posts celebrating the 65th anniversary of the American National Election Studies (ANES). The posts have sought to highlight some of the many ways in which the ANES has benefited scholarship, the public, and the advancement of science. As part of the 65th anniversary of the American National Election Studies (ANES), the ANES team created an interactive timeline. The timeline charts the history of the project with annotated notable dates and historic photographs. Here, we highlight three of the many entries. The timeline begins with the inception of ANES. In 1948, social psychologists Angus Campbell and Robert Kahn and the University of Michigan’s Survey Research Center (SRC) surveyed the national electorate. The 1948 survey served as a pilot study for, and many consider to be the first implementation of, the ANES. The independent Comparative Study of Electoral Systems (CSES) project coordinates the inclusion of common sets of questions in post-election surveys around the world. ANES first incorporated CSES questions in its 1996 wave, moving from national barometer to global participant in the process. This entry was posted in ANES, ANES 65th Anniversary, Innovative Methodology on December 16, 2014 by David Howell. Growing up in Palestine during a period of political tension, Khalil Shikaki became fascinated with politics. After completing a BA in Political Science at the American University of Beirut, Shikaki pursued these questions with a PhD in Political Science from Columbia University. Two core questions drive his research: What direction is Palestinian society taking? How do Palestinians view the relationship with Israel? After finishing in 1985, he began teaching at An-Najah National University in the Northern part of the West Bank. Shikaki designed and taught his first course (the same course he is teaching here this semester): Palestinian Politics & Society. At that time, he realized there were no data to support and test theories. Even politicians relied on word of mouth to gauge public opinion. So Shikaki set out to collect this data with Palestine’s first survey. But he faced a major roadblock. At the time, Palestine was under Israel occupation, and the Israeli military forbid the proposed survey. After the Madrid Peace Conference in 1991, things started to calm, which created an opening for data collection. In 1992, Shikaki started training survey administers and opened the Palestinian Center for Policy and Survey Research (PCPSR) in Nablus (PCPSR moved to Ramallah in 2000). And the first survey ran in 1993. 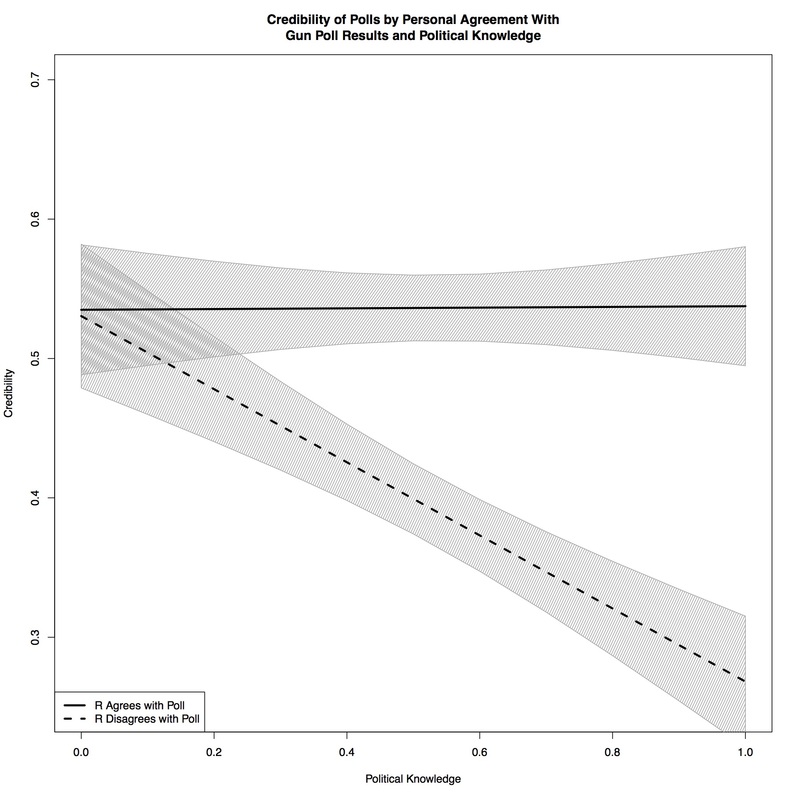 Results of the survey, which explored public attitudes toward the Oslo agreement, were published in the same day the agreement was officially signed in Washington DC. If the first challenge to data collection was Israeli occupation, the second was building trust with Palestinians. In particular, Shikaki and his team had to convince citizens that they could trust the interviewers enough to speak their mind. The initial response rate to a pilot study came in at just 50%. The team underwent additional training over the course of a year to project and inspire confidence and did not enter the field officially until this dropped to 10%. Once out in the field they found the opposite of their initial fear: if anything, people wanted to talk too much. The surveys rolled out in both the West Bank and Gaza. When Hamas took over Gaza in 2007, the researchers faced some new issues as Hamas now wanted to control the data. But the survey continued. And while some field workers have faced arrest, they are usually released the same day. Data collection also becomes difficult when battles rage with Israel. This past summer, the survey stopped in areas under bomb and rocket attack. But the day before the ceasefire, interviewers tackled the embattled regions. 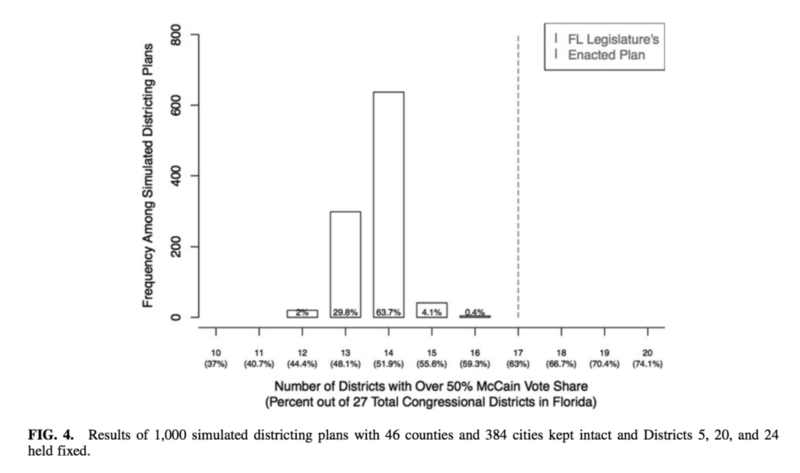 Aside from timing, the researchers also had to adjust for areas now decimated by war, citizens displaced. This allowed for timely and valuable data on opinions about how the latest fighting impacted Palestinian views. With more than 20 years experience investigating his driving questions — What direction is Palestinian society taking? How do Palestinians feel about the relationship with Israel? – Shikaki sees a few trends. Over the first ten years, the Palestinian public was moving in a politically moderate direction with greater support for diplomacy and compromise with Israel. The most recent decade, though, has witnessed greater support for Islamists and violence with Israel. The fate embodied in these questions are linked. Shikaki remains hopeful, as a change in either would enact change in the other. We are extremely pleased to have Khalil Shikaki in residence at the Center for Political Studies (CPS). During his time at CPS, he has also been continuing his collaborations with the Arab Barometer, the Aggression Research Program, and Scott Atran. This entry was posted in Innovative Methodology, International, Profile on December 9, 2014 by David Howell.